Wicked Toy Love Lube - 3.3 oz. Wicked Toy Love Lube - 3.3 oz. has an average product rating of 4.8 from 3 reviews. To Use: Apply to toy or body where lubrication is desired. Cleans away easily with water. Wicked Toy Love Lube - 3.3 oz. has scored a 4.8 average from 3 reviews. Wicked Toy Breeze Waterbased Cooling Lubricant - 3.3 oz. 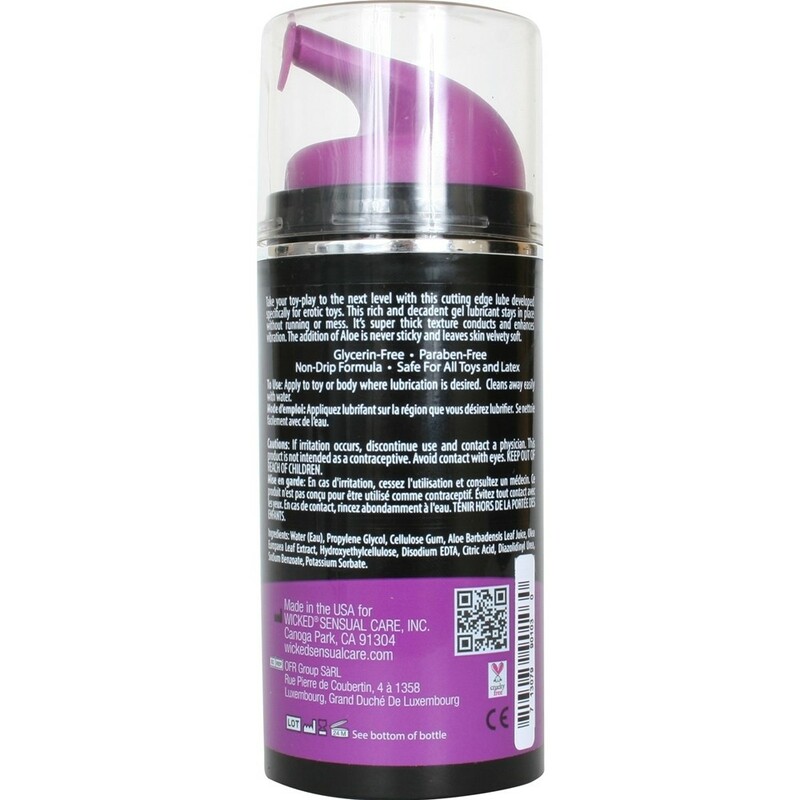 Wicked Toy Fever Waterbased Warming Lubricant - 3.3 oz. Review "Wicked Toy Love Lube - 3.3 oz."